We share the booth with our Spanish partner Bewitt. Bewitt offers Business Intelligence solutions to companies in order to give them the chance to have a better guidance of their business' data. Thanks to this union, MoreApp and Bewitt can together provide the best tools in the market to capture and analyse data. 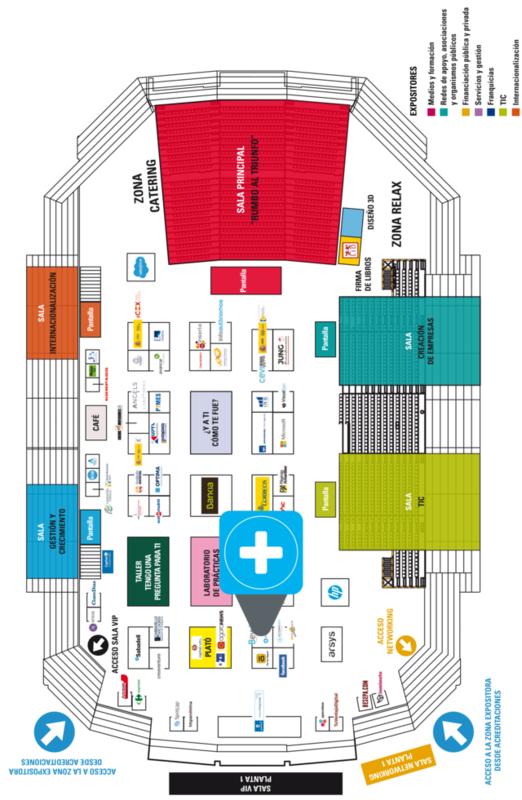 Visit us in Madrid and download MoreApp for Android or iOS to check the floor plan and the programme of the event! You find us next to Hailo, Facebook, Ecomm360 and SEOcoach. We are excited to meet you and offer you a special Salón Mi Empresa treatment. Start saving paper now and the first 20 forms are on us! Stay tuned for updates during the event at our Twitter feed.